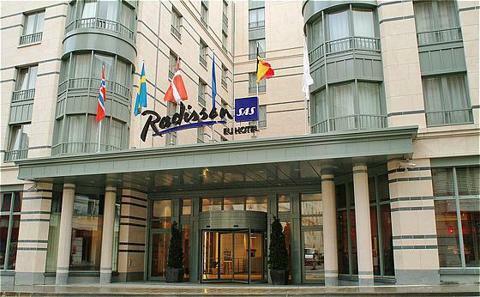 Radisson BLU EU Hotel Brussels, Hotel Belgium. Limited Time Offer! Radisson Blu EU Hotel, Brussels. 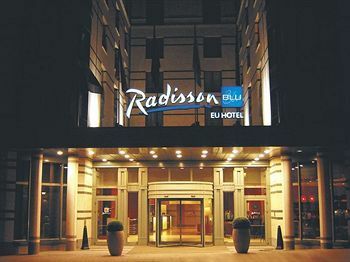 Hotel "Radisson Blu EU Hotel, Brussels" has obtained 4 stars. 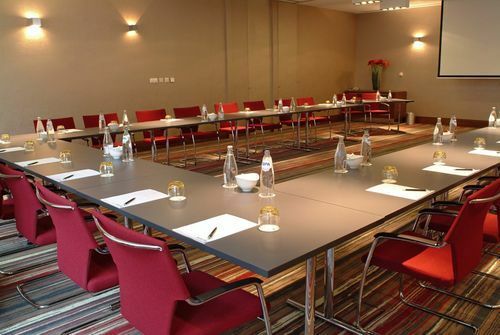 The residence is a convenient place to stay when exploring Bruxelles. 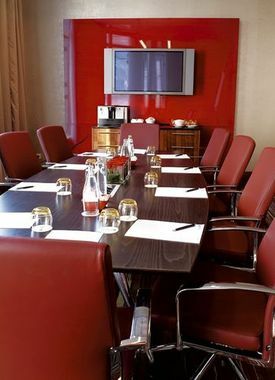 This residence invites you to enjoy its relaxed atmosphere. The accommodation has a total of 149 modern rooms. Warm weather is kept outside thanks to the relieving air conditioning. There is aerobics available. Furthermore, "Radisson Blu EU Hotel, Brussels" features a gymnasium. After all your physical activities of the day, the sauna and hamam are perfect places to recover your strength. 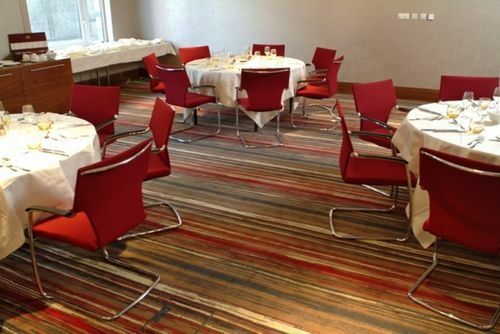 Don't forget to try the international and Belgian specialties of the onsite restaurant. 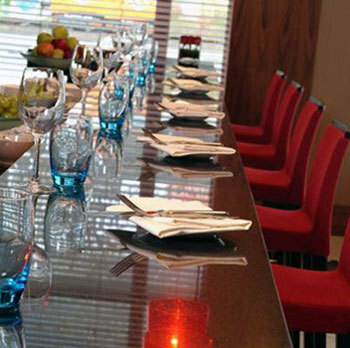 You can end your day with a drink at the residence's lounge bar. After a good night's sleep, you have the opportunity to have breakfast at the residence. You can connect to the Internet and can make use of the airport shuttle service. 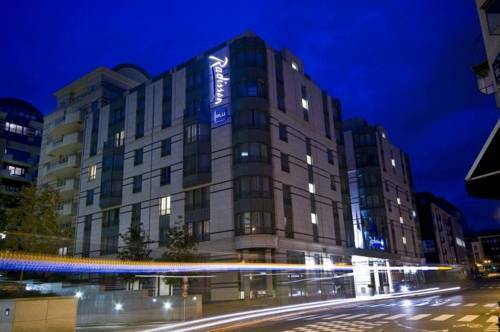 The Radisson Brussels EU hotel is located in the European quarter and close to the uptown shopping streets, with a very good connectivity to the city centre. 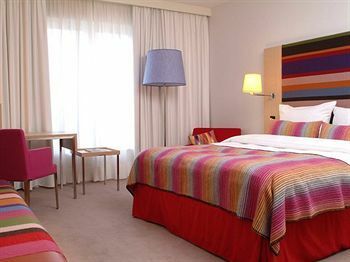 The hotel offers 149 guestrooms decorated in a chic, fashion or fresh style. 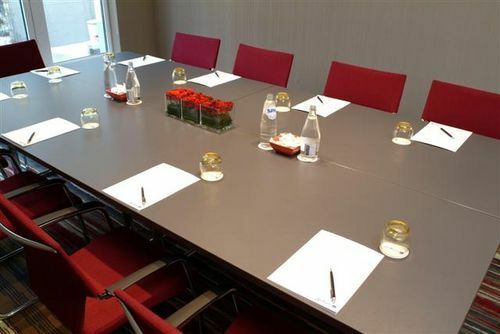 It is the ideal location for a stay in Brussels.